The ESLHA provides approximately 2,000 units of public housing to low-income families, the elderly and people with disabilities. 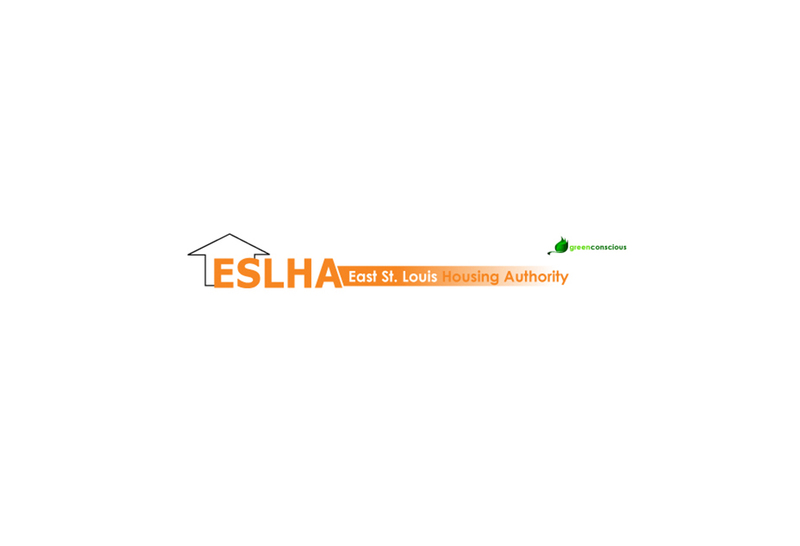 The ESLHA owns and operates nine family developments, six high-rise apartment buildings, and various single family detached homes throughout the City of East St. Louis. KWAME provided technical assistance on Phase I of the ESLHA’s Villa Griffin Homes townhouse renovation and is construction administrator on Phase II. Other projects include a new boiler system for the Lansdowne Towers apartments, a wastewater pump station repair, and renovations to several single-family homes. KWAME assisted the ESLHA in developing the scope of work, estimating, scheduling, inspections, quality control, and punch lists.